For mailing address please call. Please read the following terms and conditions carefully. 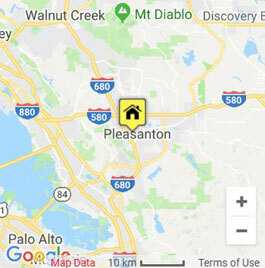 The information provided on this site is not intended to provide endorsement, warranty, or guarantee of Bay Area Debris Box’s services or methods. Your use of this web site is governed by the terms and conditions below. By using this web site, you agree to comply with and to be bound by these terms and conditions. These terms and conditions, or any part of them, may be terminated by HometownLocal without notice at any time, for any reason. If you do not agree to these terms and conditions, please do not use this website.